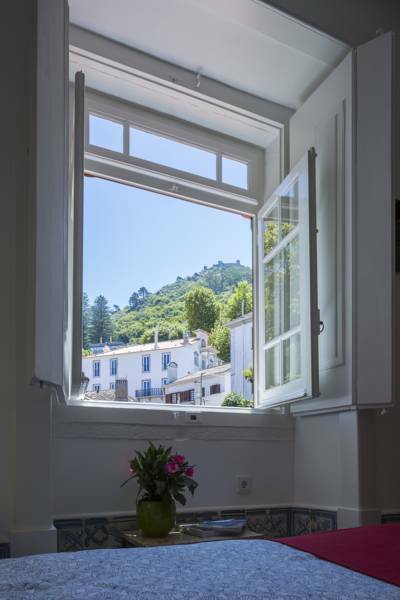 Centrally located in the center of Sintra, a UNESCO protected area, Casa da Pendôa offers stylish apartments with panoramic views of the Sintra Mountains and Castelo dos Mouros. 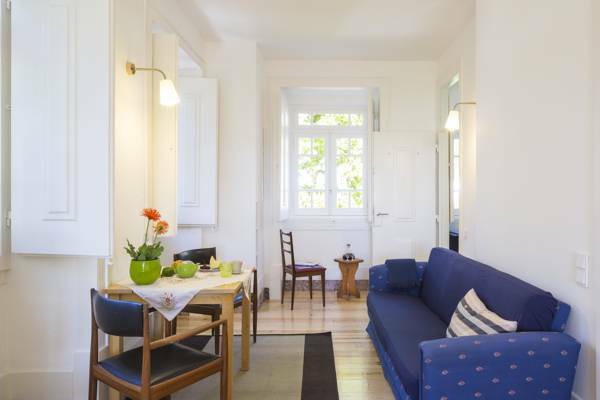 Guests enjoy free Wi-Fi access. 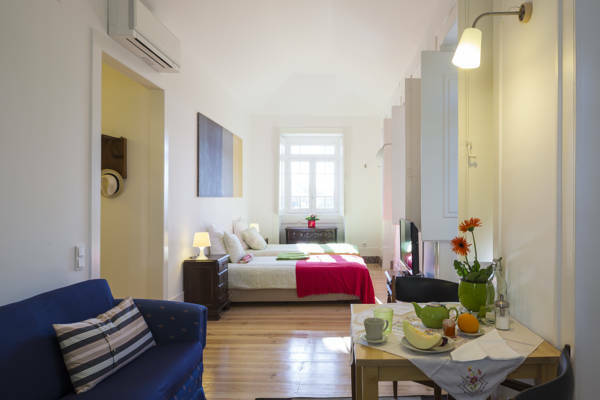 The apartments at Casa da Pendôa are decorated in a mixture of old and modern style. 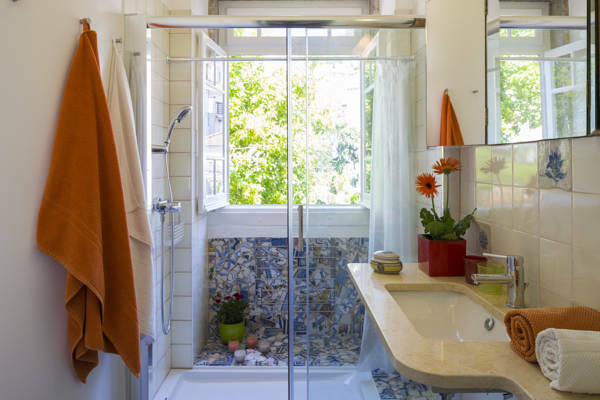 Each room includes a fully equipped kitchen or kitchenette, a private bathroom and a flat-screen TV with cable channels. Upon arrival guests are offered a welcome basket with biscuits, cheese / butter, jam, tea, coffee, 1 packet of milk and 1 packet of juice. Fresh bread is left at the door every morning. 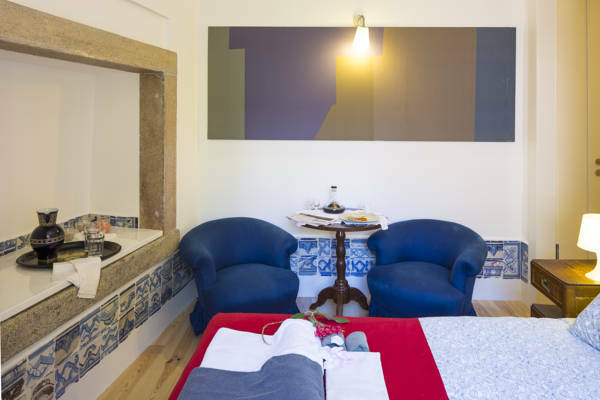 Casa da Pendôa is situated 100 meters from the medieval Sintra National Palace and the Sintra Tourist Office. 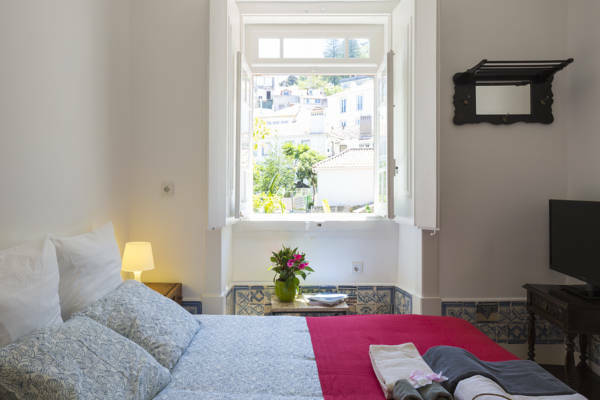 The famous Quinta da Regaleira is a 5-minute walk away and Sintra Train Station is a 15-minute walk away.